Purchase Don’t grow up; it’s a trap! Don't Grow Up; It's a Trap! Home / Crafts / Kids / Don’t grow up; it’s a trap! 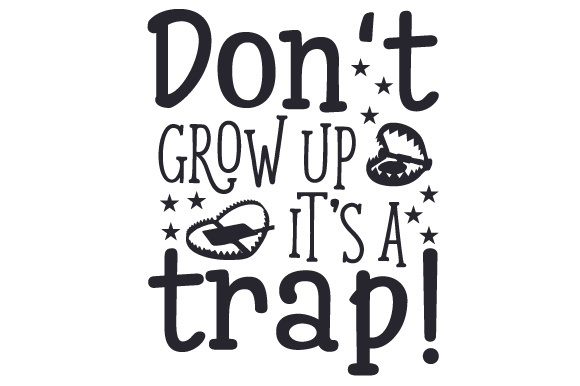 Don’t grow up; it’s a trap!